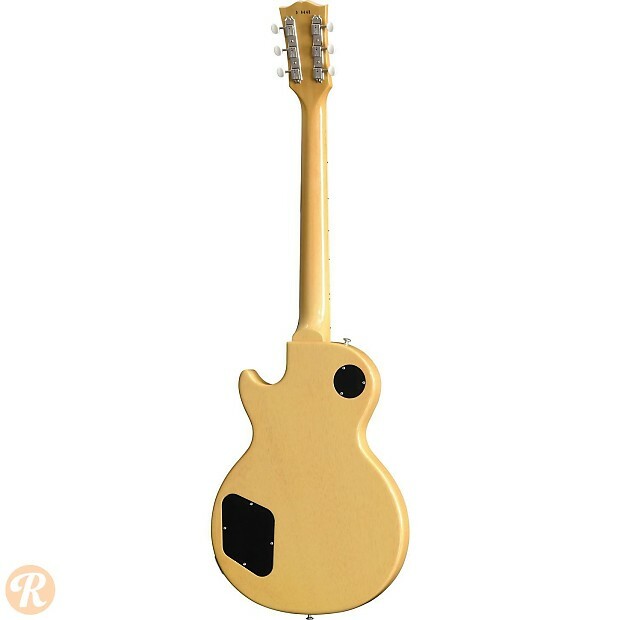 Slightly higher-end than the Les Paul Jr but still considered a student-level guitar, the Les Paul Special was introduced in 1955 with a pair of P-90 pickups. 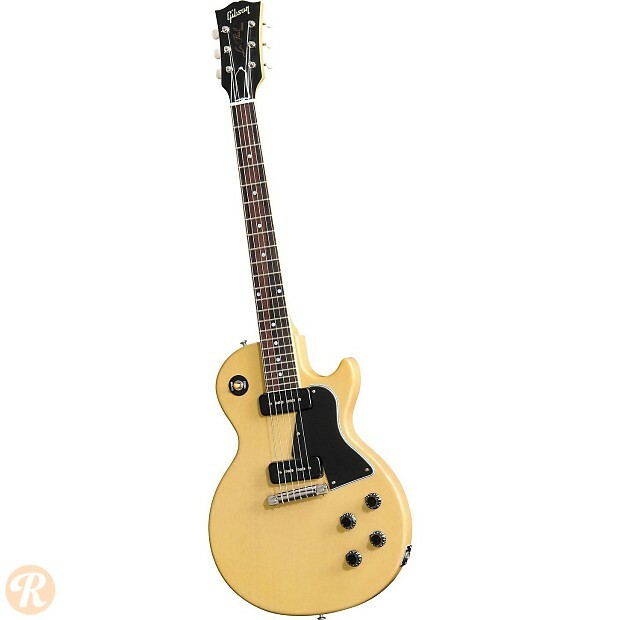 Like other Les Paul models, the Les Paul Special underwent a total transformation at the end of the '50s. 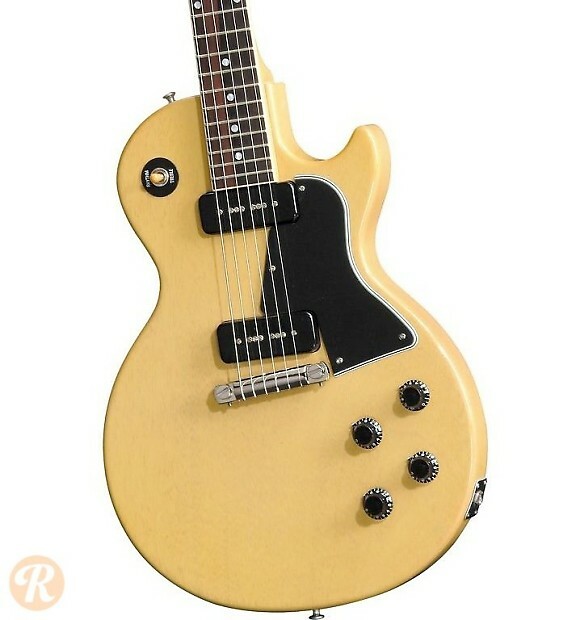 The model has been reissued several times since and remains in production.